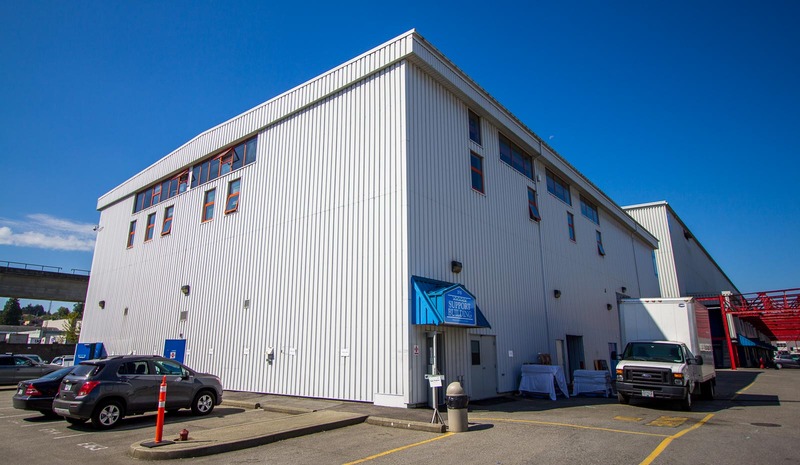 This two level building was originally part of the Dominion Bridge Building Plant. 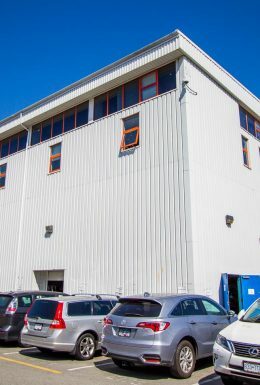 This two level building was originally part of the Dominion Bridge Building Plant. 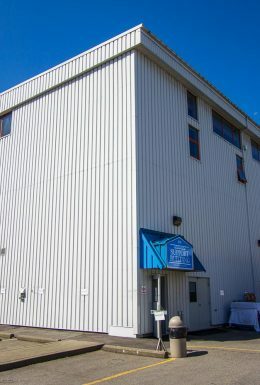 This building was totally remodeled in 1994, with recent additions (loft Offices) in 2009. There is 7,000 sq. ft. of available air conditioned production office space on the second story. 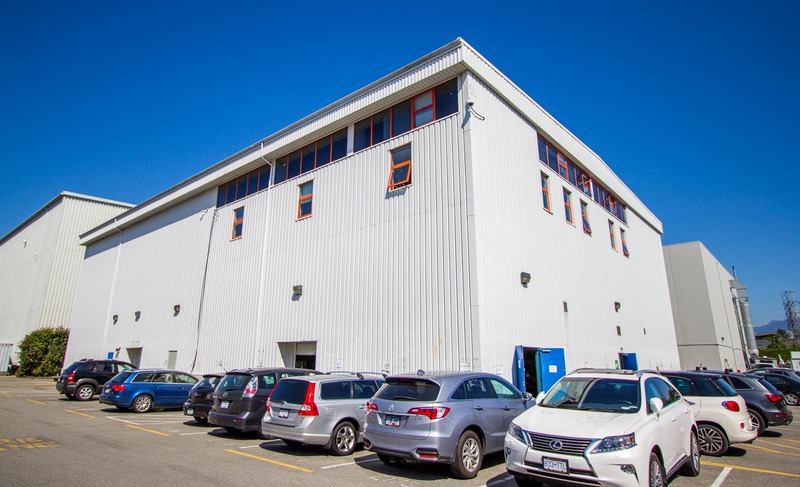 The Ground floor is comprised of a 4,500 sq. ft. Stage – Stage 10, as well as 2,500 sq. ft. of Costumes shop, and 2,500 sq. ft. lock-up space. Both areas have their own separate offices. Additionally, there is a first Aid Room, and washrooms.